« Spring 2013 Fashion Trends. What to buy for spring? Speaking about Spring 2013 makeup trends, you can definitely notice how fresh and nice the skin of models on the catwalk is. And it’s very achievable too! Just pick your favourite natural finish foundation ( I am really liking Maybelline’s 24h foundation at the moment), and don’t forget about blush! Corals and pinks are huuuuuuuugeee this season. You can find a beautiful coral/peach blush at MAC (‘Peaches’ is lovely) and obviously ‘Coralista’ by Benefit. As for pinks, lovely satin finish pink, I recommend MAC’s ‘Well Dressed’, or a more affordable version by Rimmel in 020 ‘Pink Rose’. 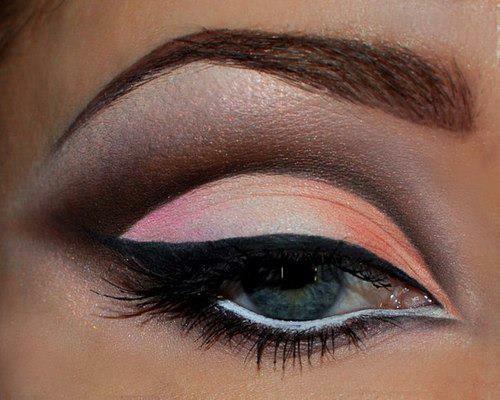 Another spring trend, both makeup and fashion-wise, is bright colors. In Makeup, you can choose between lovely bright lipsticks, or add a little bit of bold color to your eye makeup. 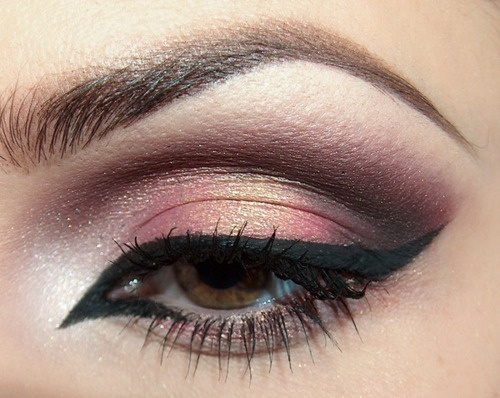 I love these eye makeup looks! They are bold but still very subtle. Also I like simple smokey eye on the lid with a bit of sparkly green/blue eyeshadow on the lower lash line. 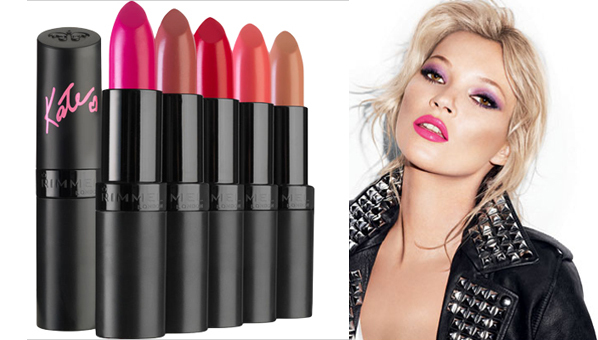 For bright spring lipsticks definitely try out Rimmel’s Kate Spring Collection. The colors are vibrant and the product is amazing. Hohestly, Rimmel makeup is very good quality for a very affordable price. And finally, lashes and brows. Make them fuller and bigger this spring. Try to pull off the famous ‘cara delevigne’ brows and thick flirty lashes.